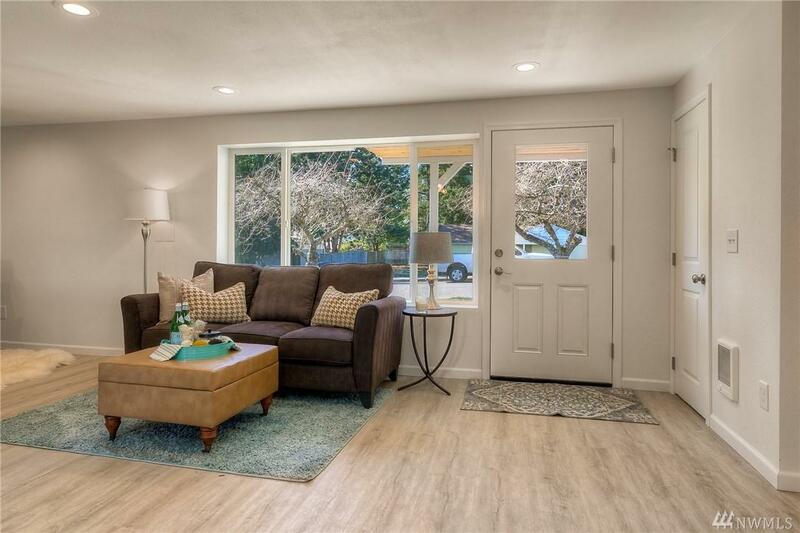 This 3 bedroom, 1.75 bathroom rambler in Mountlake Terrace feels like new construction. 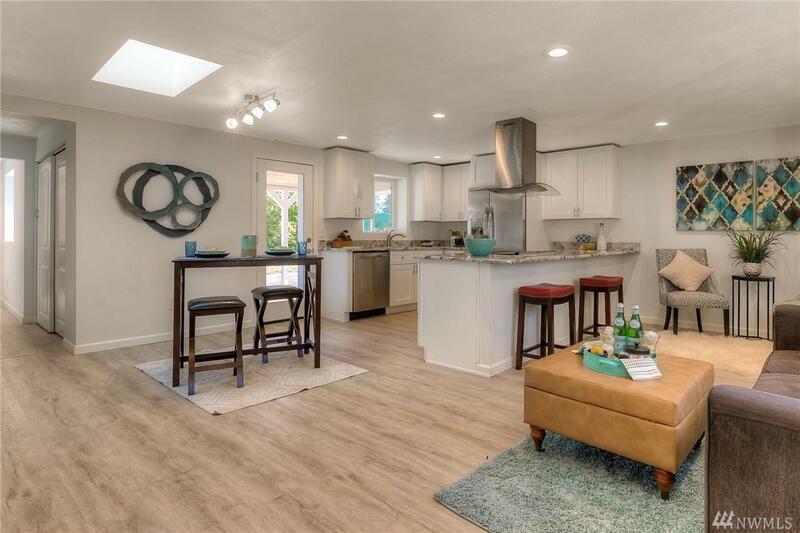 Flow into the open living room & gorgeous new kitchen made for entertaining. Off the front room, find 2 bedrooms & a full bathroom. Down the hall is the utility closet, a den/office, a 3/4 bath & another bedroom with large walk in closet. 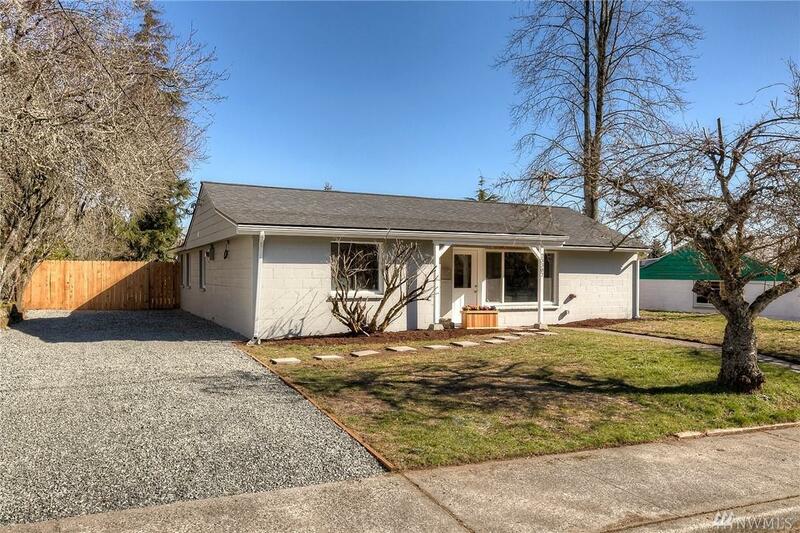 The home sits on a large flat lot that is fully fenced. Brand new roof, plumbing, and electrical. 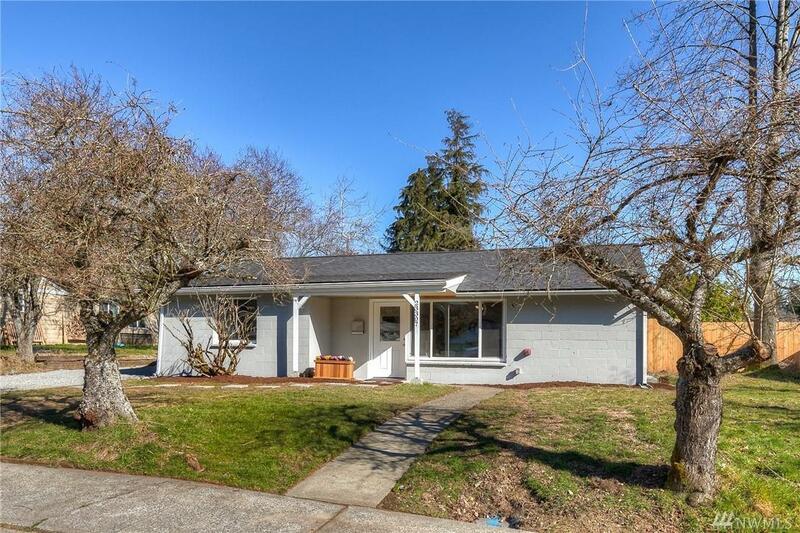 Easy access to I-5, community pool, park & ride, and upcoming light rail. Listing Courtesy of Re/Max On Market.